Kyoto has long flourished as the capital of Japan and its cultural center, carrying on inherited arts and crafts while constantly introducing new ones. Even today Kyoto people support and maintain the traditional Japanese culture gems such as tea ceremony, flower arrangement or Noh theatre adapting them to the modern lifestyle. 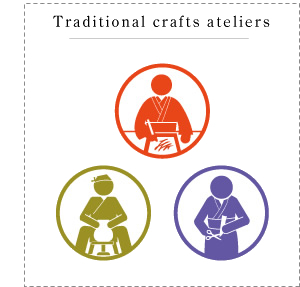 Kyoto is also a city of exquisite craftsmanship, and many people wish to visit the places where the finest pieces of art are born, to observe the demonstrations of craft skills of artisans in the creative atmosphere of their studios, to have a hand-on experience and to purchase traditional craft items. 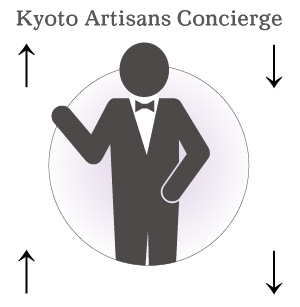 Therefore, Kyoto Artisans Concierge was created as a bridge that connects people in search of such genuine experiences with artisans. 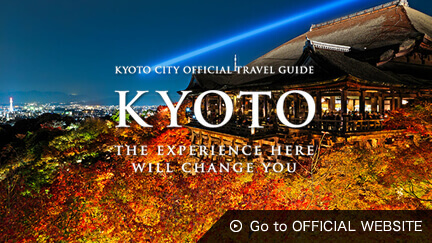 We invite you to discover the hidden treasures of Kyoto for a valuable and unique travel experience. Please take your shoes off at the entrance and before stepping on a tatami mat. Let’s be polite in artisan’s presence and remove hats and sunglasses in atelier. 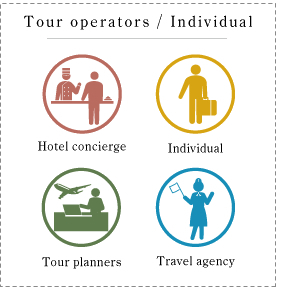 There is no tipping custom in Japan. 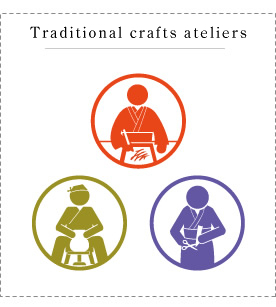 If you want to thank artisan or his family, just say “okini!” (“thank you” in the Kyoto dialect). Ask the artisan’s permission before taking photos or touching his works and tools. Please remove your finger rings prior to handling craft items in order not to damage them. Especially be careful with ceramics. Ask the artisan’s permission before drinking from plastic bottles brought from outside. In case you’re coming by car or bicycle, please don’t leave your vehicle on the road. 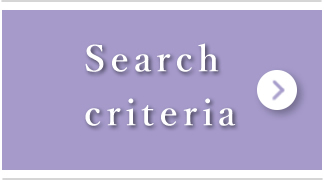 Ask artisan about the nearest parking lots. Don’t be late and respect your appointment time. Please be polite and refrain from speaking in a loud voice or shouting in the atelier and its neighbourhood. 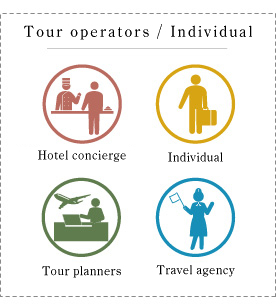 Here are some comments we have received from our guests. 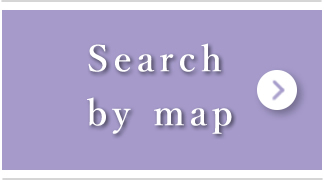 As an affiliated organization of Kyoto City, our Foundation manages Fureaikan, the Kyoto Museum of Traditional Crafts, which systematizes, promotes and facilitates better understanding of the features of 74 categories of Kyoto traditional industries with the cooperation of all the associations of local crafts. This time, the Foundation is taking advantage of its exceptional network of craftsmen to give Kyoto visitors from Japan and abroad a rare opportunity to visit private studios for hands-on experience of local traditional crafts. 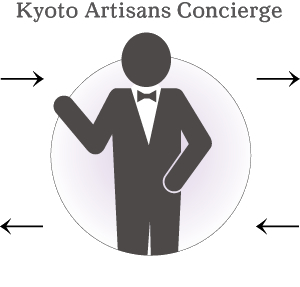 Via Kyoto Artisans Concierge we not only provide Kyoto guests with high quality services, we also wish to revitalize Kyoto traditional industries affected by the unfortunate decline in demand.